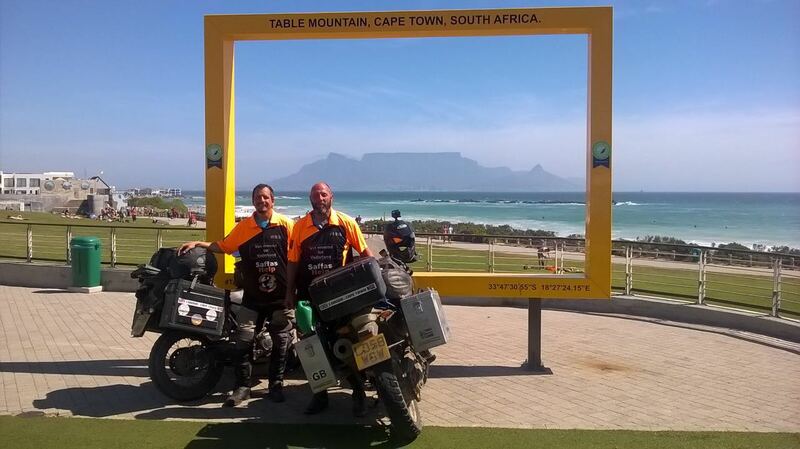 Two former South Africans tackle tour to support Helping Hand’s nutrition program. 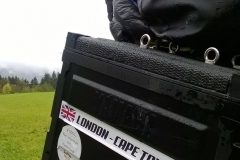 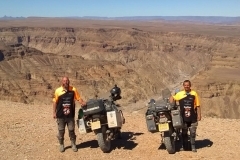 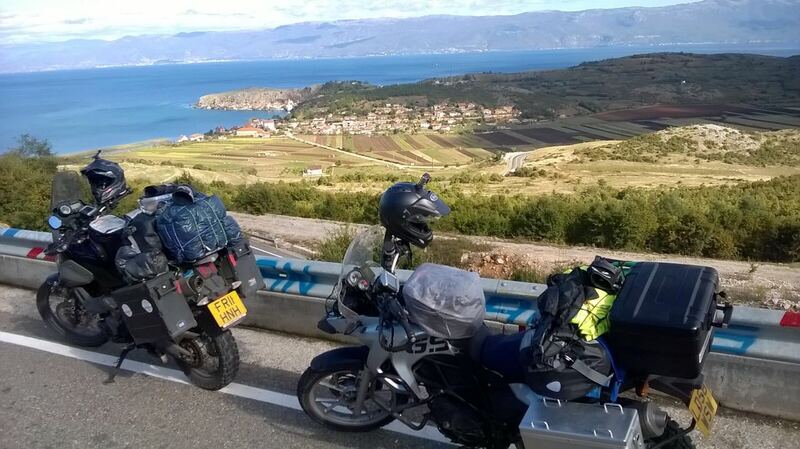 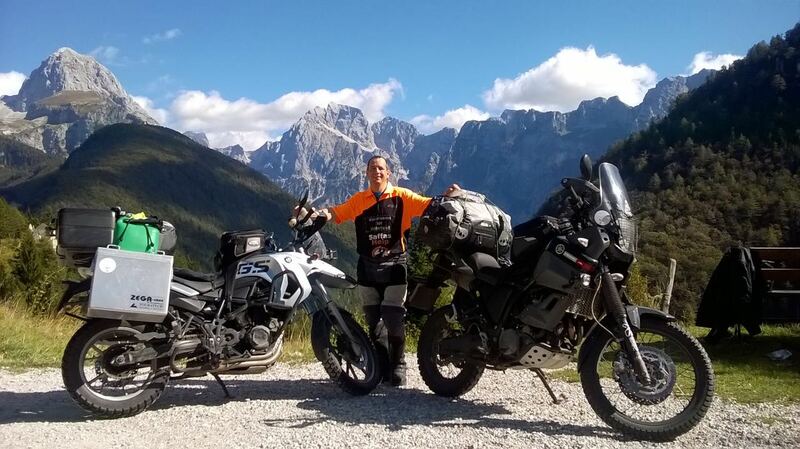 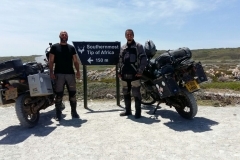 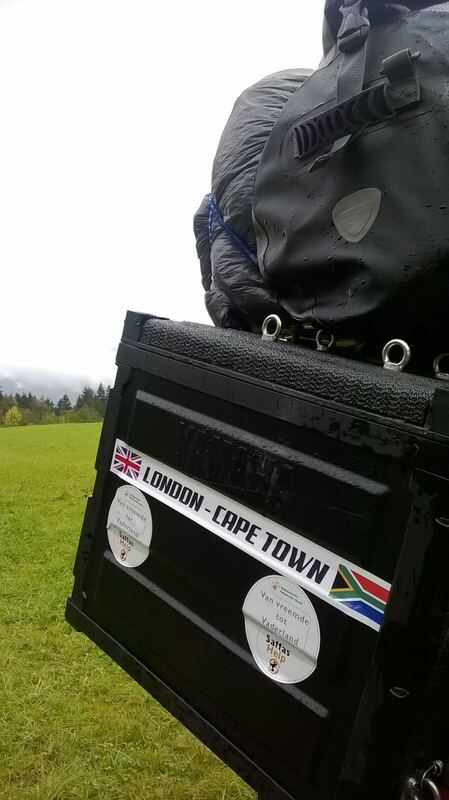 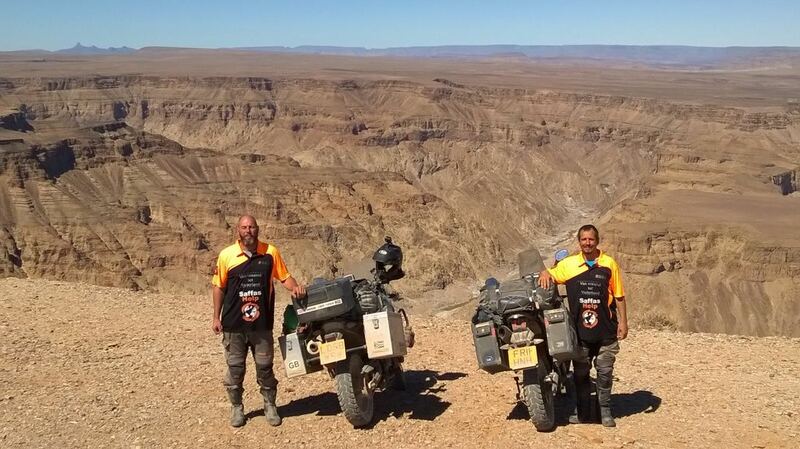 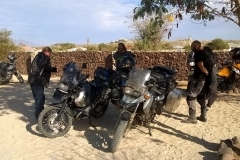 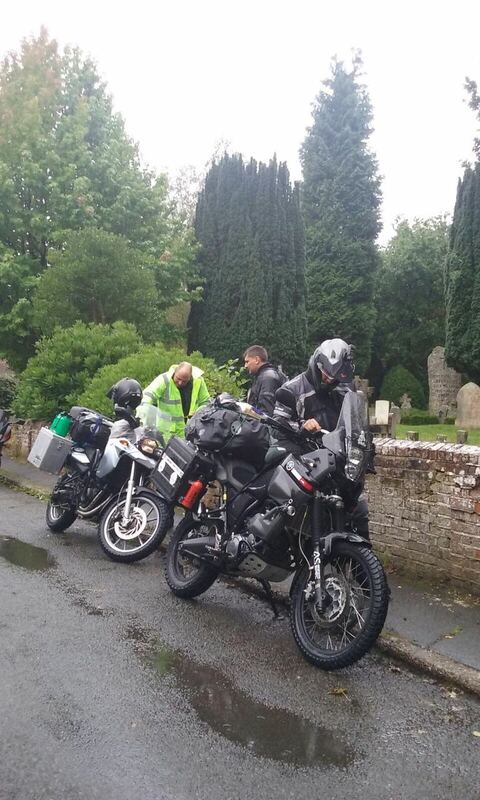 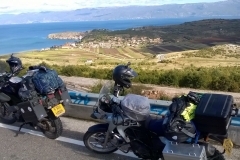 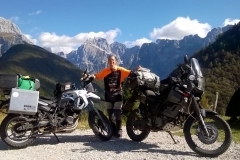 Two South African riders who, living in England for more than a decade, have undertaken an impressive tour from London to Cape Town for the benefit of Helping Hand’s Lunchbox nutrition program. 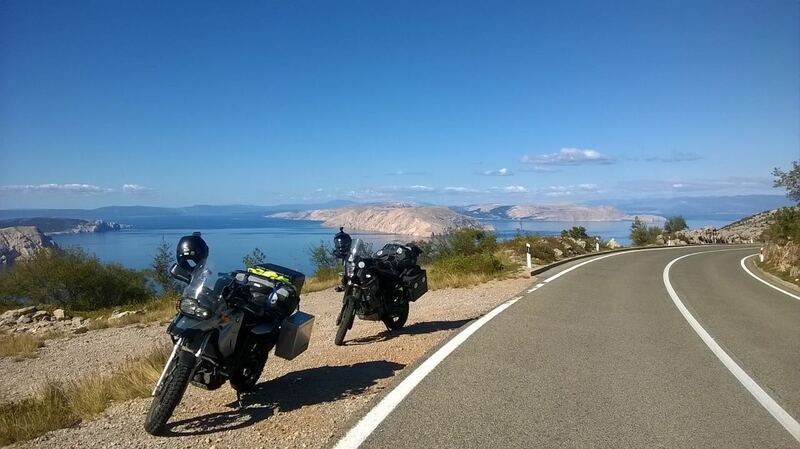 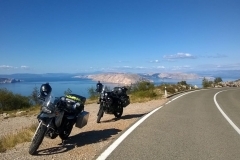 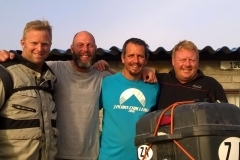 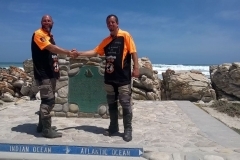 After nearly three months and 22 000km on the road, a lot of events and a unique experience through two continents, Peter Burgess and his friend Rensius Koen are finally safe at their destination. 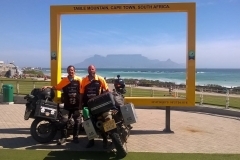 The South African-born friends decided about a year ago to do the tour. 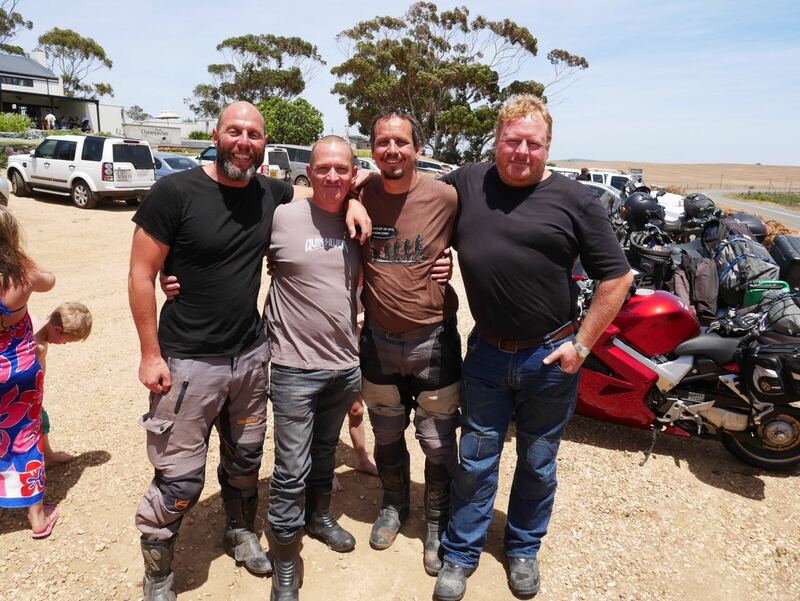 22 000 km, 80 days on the back of a BMW and Yamaha motorcycles, riding through eleven African countries with Helping Hand’s hand emblem as companion. 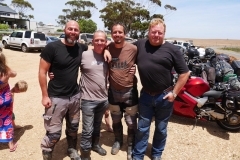 The tour aimed to shed light on Helping Hand’s Lunchbox Project. 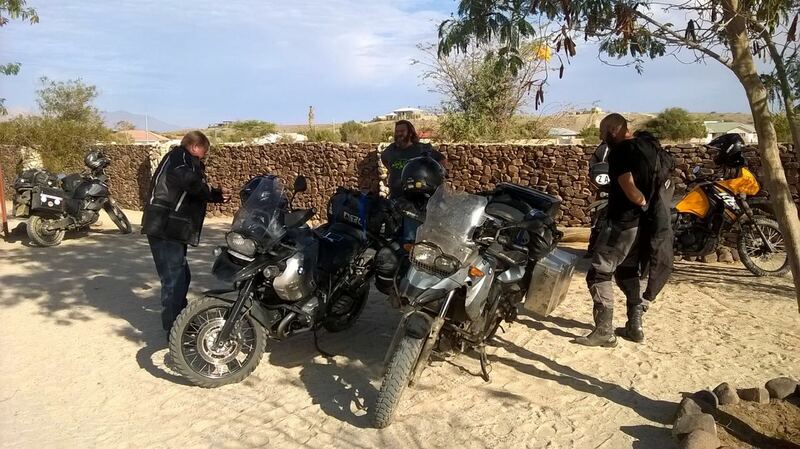 This project provides a plate of food to about 4,500 children on a daily basis. 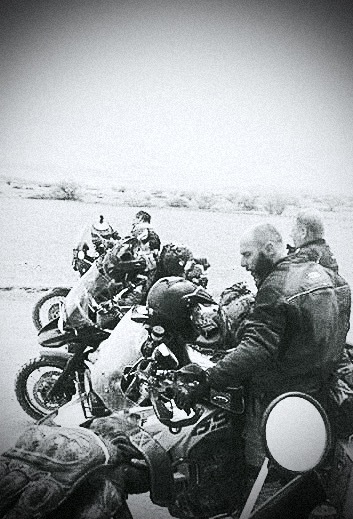 This is often the only food they receive which helps to ensure their physical, emotional and mental growth. 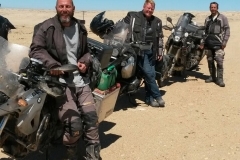 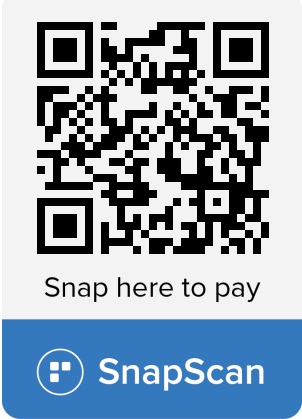 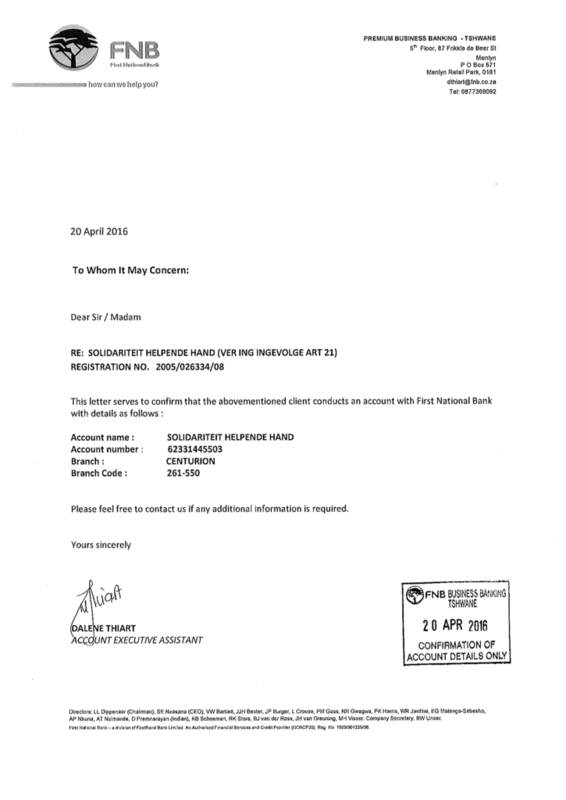 According to Burgess there must be a deliberate effort to address poverty among Afrikaners. 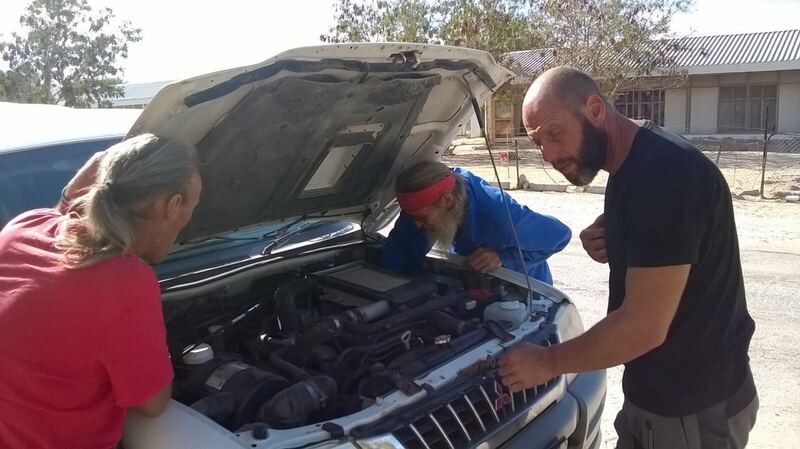 “It breaks my heart to see children in squatter camps and I know that our nation is still strong enough to reduce it, as in the old days, when we rose from the ashes of war and depression,” said Burgess. 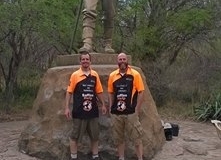 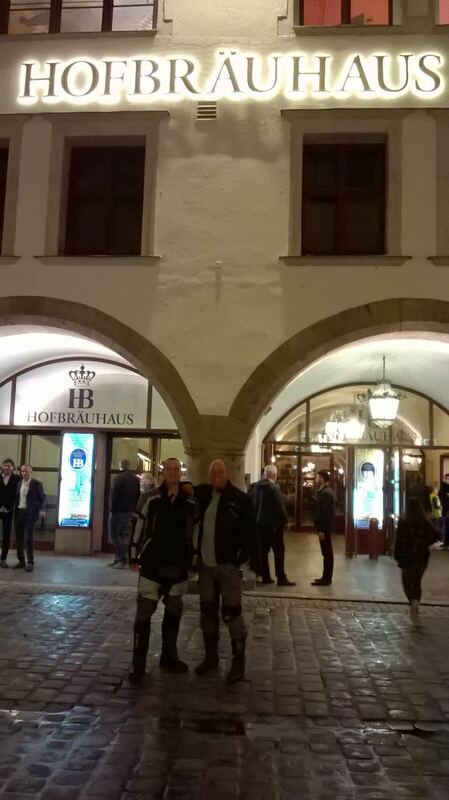 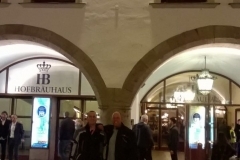 The two friends started the tour in the hope that luck will be on their side. 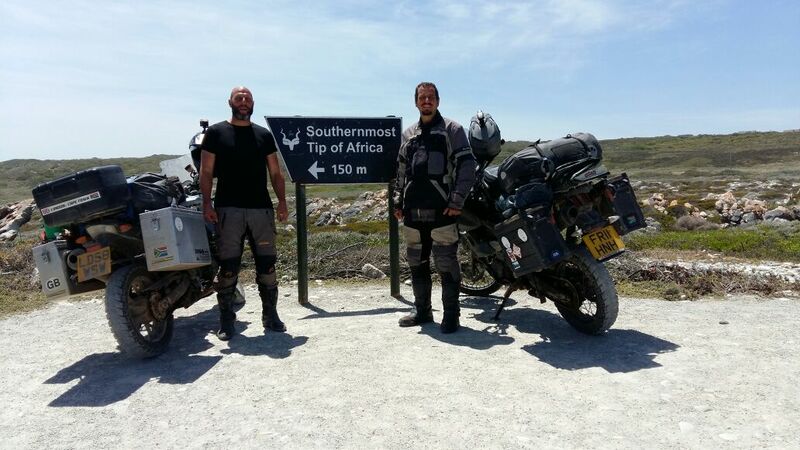 The tour took them through several dangerous and remote parts of Africa. 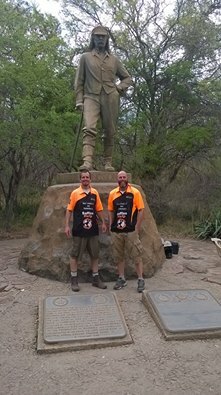 They visited various landmarks along the way. 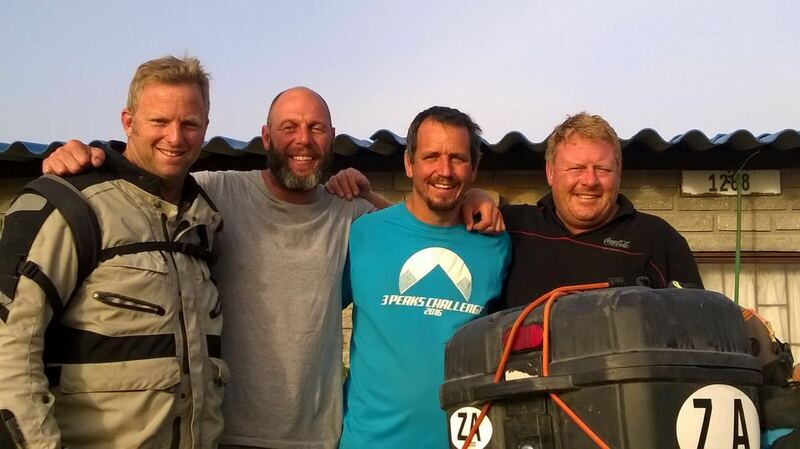 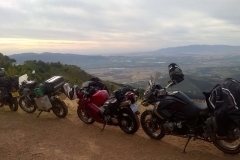 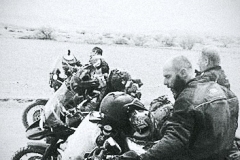 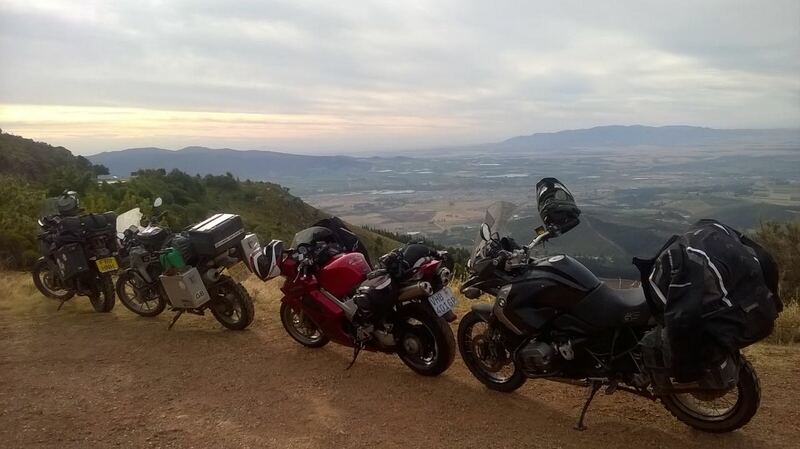 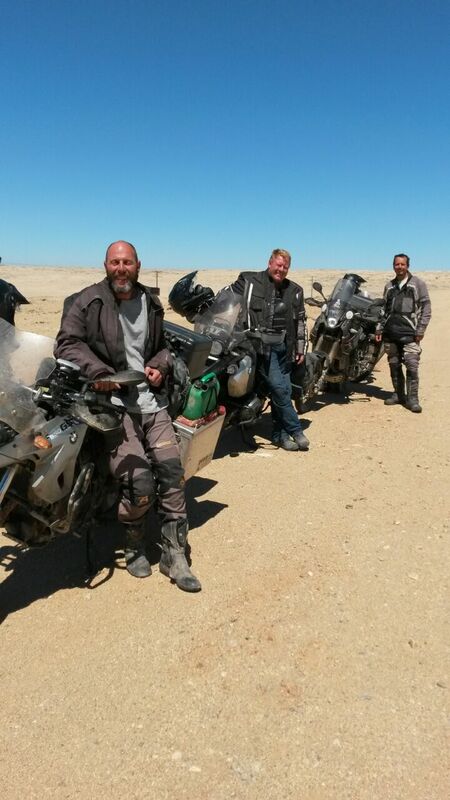 A group of South Africans joined them along the way to accompany the final stretch as a group of motorcyclists. 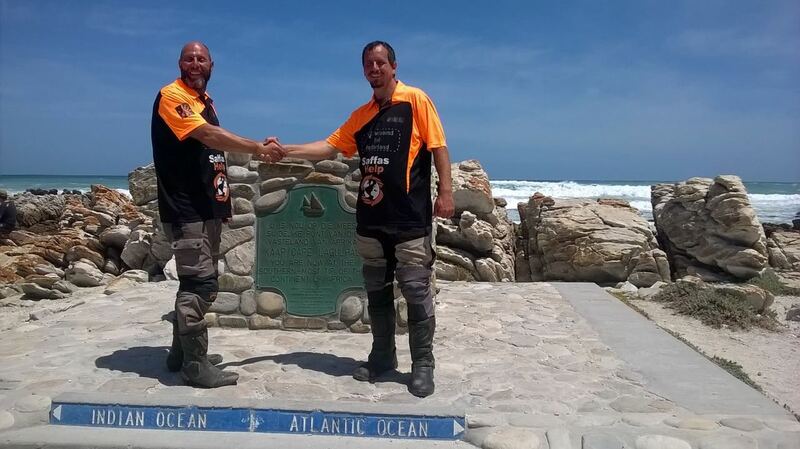 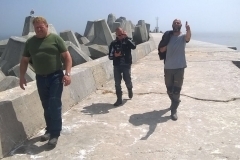 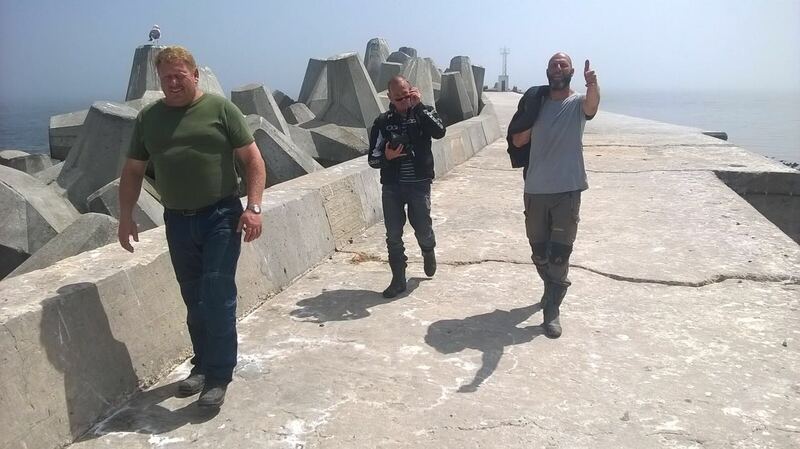 On 16th December Pieter and Koen departed from Cape Town, with the Tygervalley HOG via Bredasdorp to Cape Agulhas, the southernmost tip of Africa , to close their tour!